These retro polka dots rock! 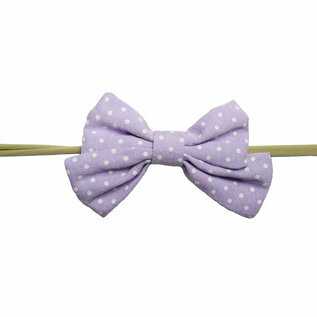 Get this adorable, light and soft headband with an oversized retro bow. 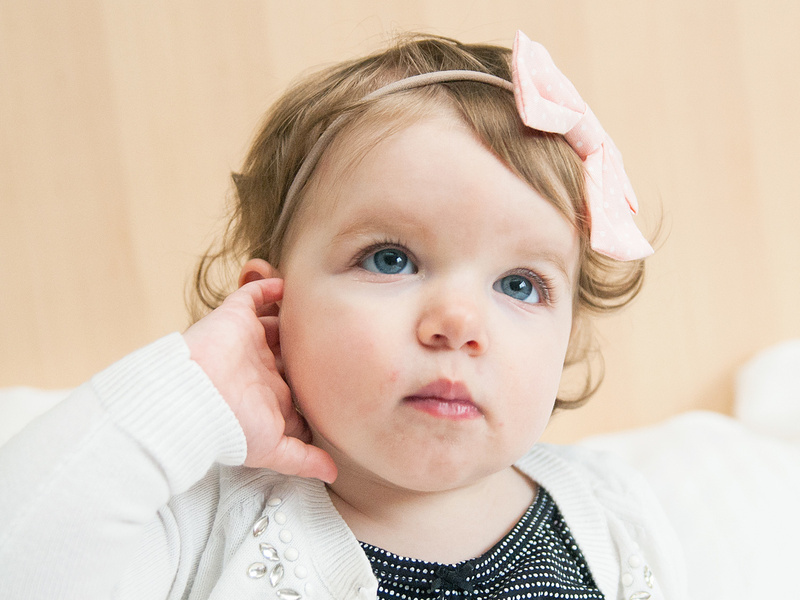 Comfortable enough for baby to wear everyday! 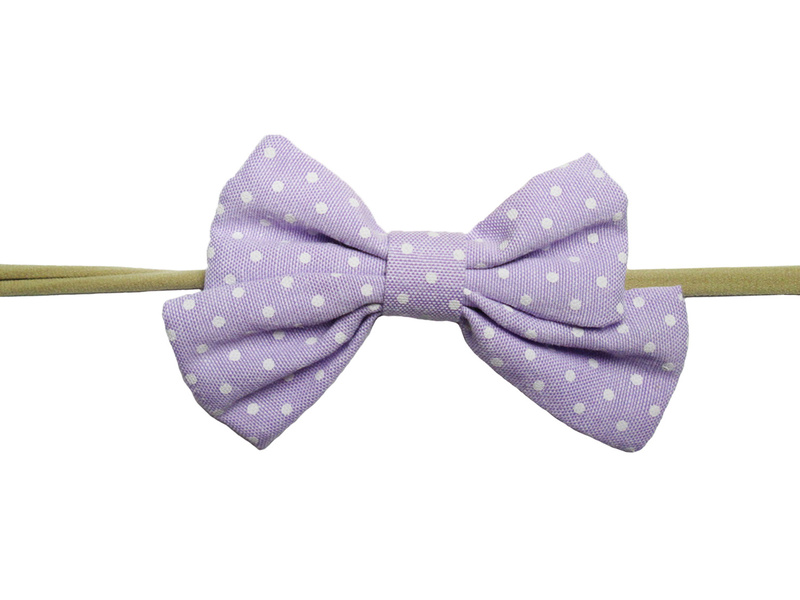 One headband with purple bow included. Pink bow shown for reference only.